To convey a message, (re-)affirm values, bring together employees or launch a product, the key is to base it on the client’s identity. Properly defined, it will be the multi-faceted star of a fully thought-through event. The pillar of client identity must be smoothly centred around communication, graphics, logistics, activities, the venue, guests, etc. 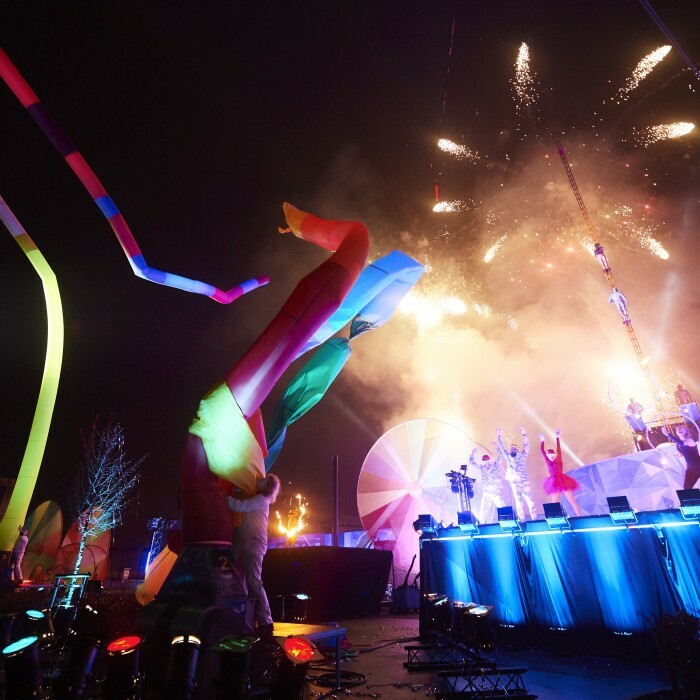 The power of the event is then bringing people together outside of their working environment, in a neutral, new environment that is conducive to sharing a message and involving festivities. But a few rules are needed in order to be successful in this important moment of establishing an identity, both internally and externally. What is the customer’s deep DNA? This is the first question that any project leader must ask. 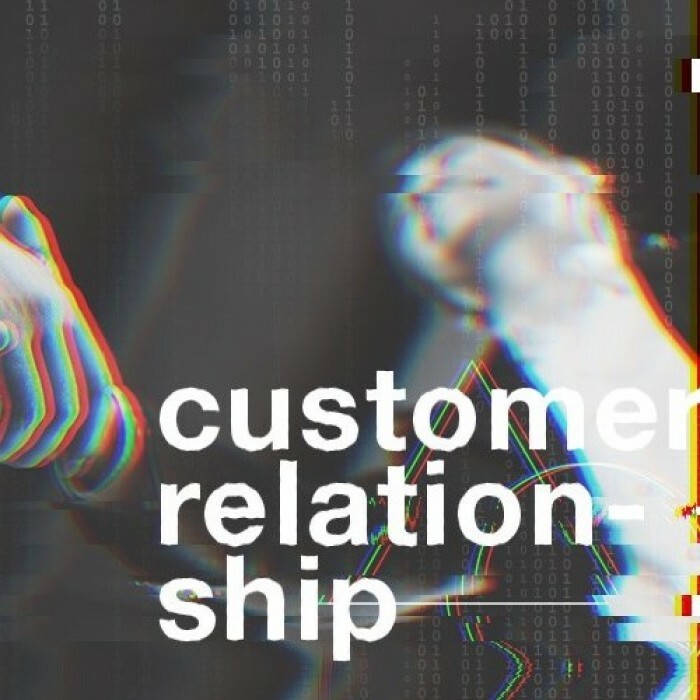 They need to immerse themselves in the customer's world, identify values and favourite themes, and understand the personality the client wants to convey both internally and externally. These elements form an identity card, which is translated into a creative concept. This will be the framework that can combine these strong markers, before (comms and invitation), during (speeches, workshops, showcasing, food, etc.) and after the event (photos, videos, etc.). Determining identity is a cross-functional challenge between teams and service providers. Human capital will therefore be very important. The artistic director will work hard to inject the client's identity codes, values, messages and keywords into all visual media. Others will align the best of new technology (LED walls, interactive tables, etc.). All of them serve two identities: that of the company (values, keywords, philosophy) and that - more short-lived - of the event, built on an innovative concept defined in the graphics, the invitation, the decoration, the food on offer, the stagecrafting, etc. There is nothing like collective spirit, versatility and holistic thinking for complete success. Going as far as co-creating the event with the client? Yes! More and more projects are being set up with clients who are used to doing a lot internally. “The ideas feed off one another in a creative game of ping-pong,” adds Olivier Rensonnet. At VO, we also use our Lab, a crucible of intelligent co-creation resulting from the contributions of experts and human resources from all areas. The ideal would be to bring in even more people, from outside the event, but directly involved with the client's sector, with another point of view, more input, for a better evaluation of the customer's identity. 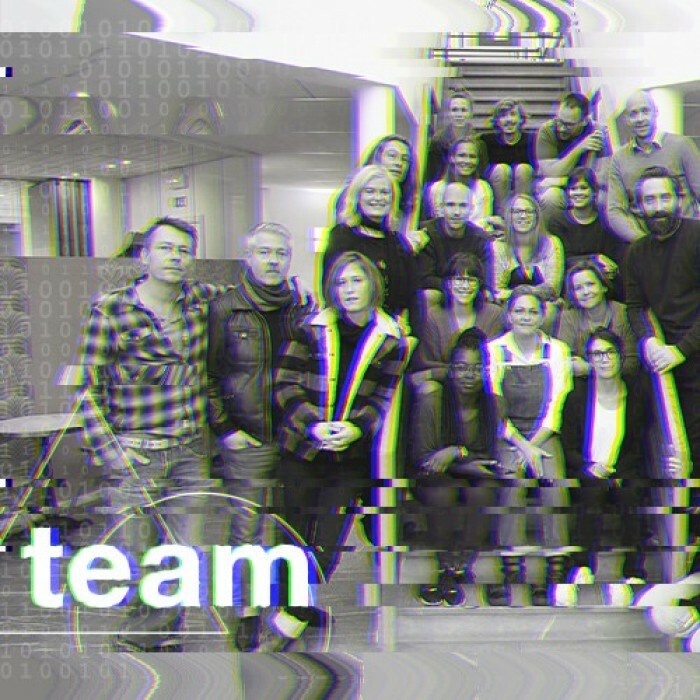 Being an identity agitator, we built a total, collaborative event around Alter Domus this year. 1,350 employees from all over the world (Shanghai, Sydney, Chicago, Brussels, etc.) have been jointly constructing a three-day event since April. As such, virtual mega team-building connected 91 groups of 15 people. Each group designed a line of Alter Domus clothes online with a stylist. These global exchanges resulted in a template for each team. This template became a reality at the event, such as the one organised in Marseille, at a fashion show in the presence of the teams. The photo shoot of the models is now being used to make an after-event magazine. In the long term, this will bring people together and attract talent and customers, thanks to this project to promote the Alter Domus collaborative spirit. 30 years of IBA. 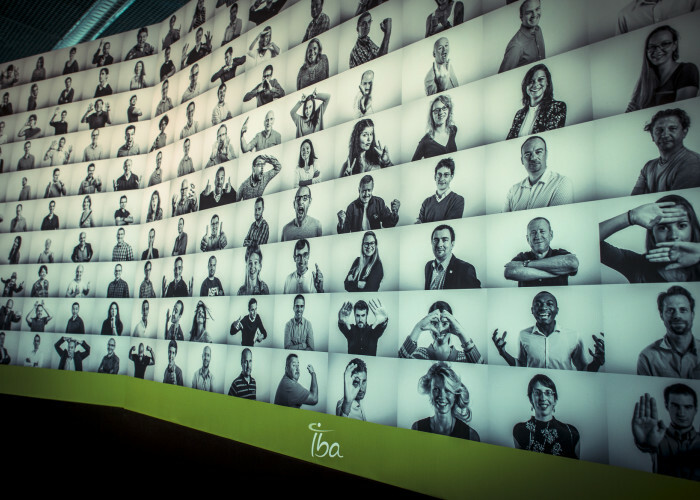 In addition to the graphic recreation of the logo and the development of the new slogan "Our future is reflected in our present", the new global DNA was presented in a striking event where each member of staff reflected IBA's future. Gumption and its Sandstation event, created in tandem with VO The idea was to beat a world record - the most sandcastles built in an hour. The company that supports entrepreneurs became a builder as well! 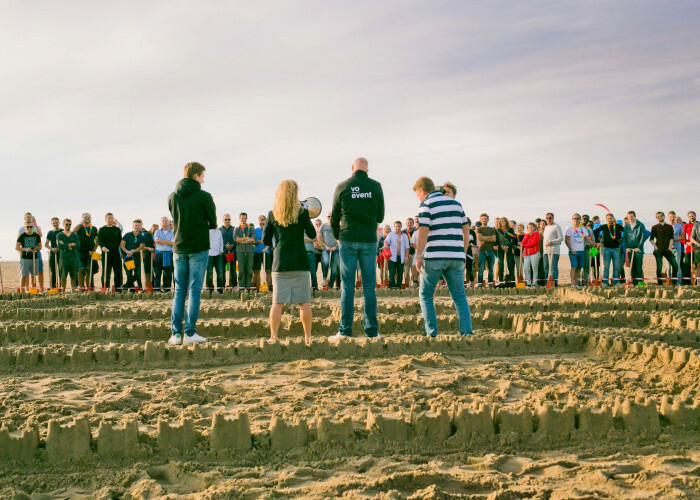 The record was beaten on a beach in Zeeland and certified by the Guinness Book of Records in September - 1,924 sandcastles in 42 minutes. Short-lived as an event, but powerful enough to assert its identity in style. Without human capital, no event! How to build a trust-based relationship with your client?